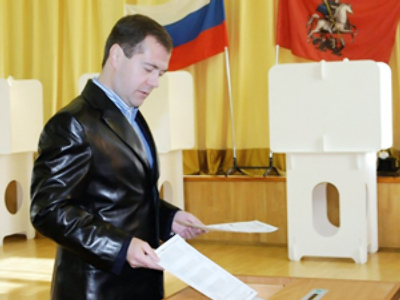 On Sunday, October 11, Russia held about 7,000 elections for local and municipal legislatures of all levels. With votes still being counted, the pro-Kremlin United Russia party vowed to chieve victory in all regions. The Russian media reported on Monday that the single place where United Russia’s dominance could be challenged was the town of Rzhev, west of Moscow, where the Communist Party of the Russian Federation took slightly more votes in the party list competition, according to preliminary results. 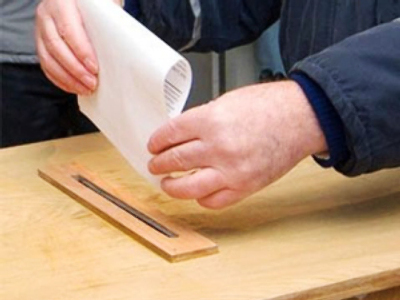 However, even in Rzhev, United Russia took all seats in independent constituencies, as well as the mayor’s post. The Communist Party of the Russian Federation came second in most elections, but usually with a huge gap. The populist Liberal Democratic Party, veteran liberals Yabloko, and the freshly-founded alternative pro-Kremlin party Fair Russia gathered a miniscule share of seats only in some legislatures or failed to pass the elections threshold. United Russia officials did not conceal their satisfaction on Monday. The secretary of the presidium of the general council of the party, Vyacheslav Volodin, in comments to the press, explained the landslide victory by the unanimous support of the two people who back United Russia – Prime Minister Putin and President Medvedev – the two Russian politicians who have the biggest ratings in the country. The communists and other opposition parties, however, claimed numerous violations in Sunday’s elections, the most widespread being the suspiciously high number of people voting outside their places of registration and the lack of ballots at many stations. Representatives of the Central Elections Commission nevertheless said that the number of these complaints was less than in the previous nationwide elections. The United Russia party for the first time drew public attention to violations committed by the opposition, including one incident in the Volga city of Astrakhan, where a representative of the Fair Russia party attacked a woman who represented United Russia in the elections commission and beat her so badly that the woman was hospitalized. Fair Russia, however, reported an even more outrageous incident in the Urals region of Sverdlovsk. They claimed that unnamed attackers poured petrol on a party activist and set him on fire on Friday night. The man was reported to be in hospital in serious condition. Evidence of stability or political apathy? RT addressed several political scientists and other Russian experts with the same question, as to whether the overall election results are the consequence of stability or political apathy in the country. “Definitely, one can argue that it’s a habit in Russia to support the ruling party and the perception is that the situation is not that bad. 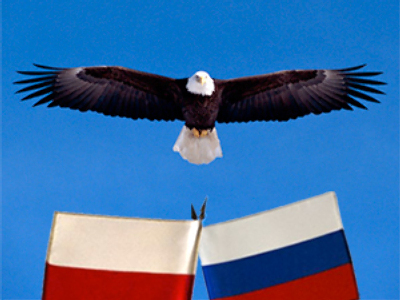 Therefore, Russians still prefer stability to any change,” Kortunov asserts. “I think the outcome suggests that the political situation in the country is relatively stable and we cannot expect any dramatic changes in the nearest future,” Andrey Kortunov said. He added that the government may eventually remain a winner, but only if the crisis ends soon enough. “Then these tactics can be seen as effective… and the government will be a winner. If it lasts longer, then the government will face serious troubles,” Nikolay Petrov concluded. 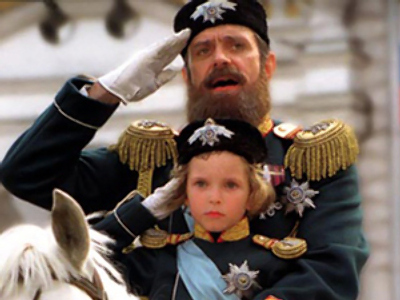 “During all the Soviet era, stability was going hand-in-hand with apathy. Secondly, I can see a bilateral tendency: the apathy on the one side and flourishing administrative resources [manipulative mechanisms] that intentionally cultivate apathy on the other. “The thing is that those who are in possession of these administrative resources are young and influential people who control the power and would never want to lose it,” he continued. “This is why they intentionally turn the election process from the institution of public policy into a nonpublic one.